If you are looking for answers about action over coverage you’ve come to the right place. Action over insurance questions often leave contractors with few answers and big insurance bills. But after reading this short article you will have a basic understanding about action over insurance. 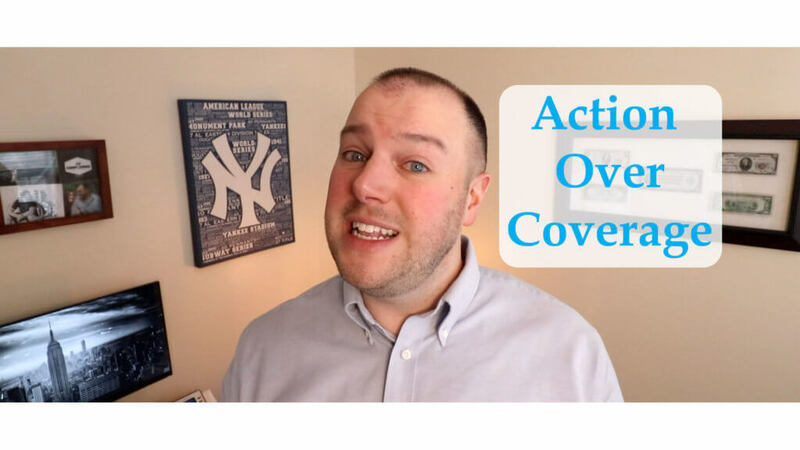 What Is Action Over Coverage and Why Does It Matter? The action over or scaffold law issue in New York is a result of New York State Labor Law 240 & 241. This law forces general contractors and property owners to shoulder the burden of absolute liability. Essentially, you could be held responsible even if you provided all the safety training and gear. Something to keep in mind: New York is the only state that has this law. How Much Does Action Over Coverage Cost? Action over adds tremendous costs to construction projects of all shapes and sizes. That’s not to say Action over settlements are inexpensive, they are quite expensive. In fact, more than 50% of the most expensive lawsuits in New York State were action over claims. Due to the wording of the labor law 240 and 241, defending and winning a case is a monumental task. Most insurance companies look to settle and avoid the added risk of large jury verdicts. This broad wording also causes application of the law to situations it was not designed for. What does that risk management or insurance cost amount to? How about an extra $10,000 to the cost to build a new home. (2) On commercial projects it can be even more significant, but on average, New York contractors pay ten times what contractors in other states pay. Taxpayers are affected by increased construction costs for public works projects. General Contractors are especially vexed with increased general liability premiums and time consuming lawsuits. Subcontractors are faced with insurance premiums that many smaller operations struggle to afford. What Is the Fix for Action Over? There are two main fixes for the action over problem. First being to make sure you and your subcontractors have the proper insurance and risk transfer agreements. The key is having a highly qualified New York construction attorney draft your risk transfer agreements. The second part of the solution is working with other contractors and politicians to reform the law. Without meaningful change to labor law 240 and 241 the insurance marketplace will only continue to get worse in New York. If you are unsure if you have action over coverage please reach out immediately. Any contractor working in New York should be aware of their coverage or lack thereof.